 Formed in 1982, the GBRAR CID is the oldest local commercial real estate organization in Louisiana. 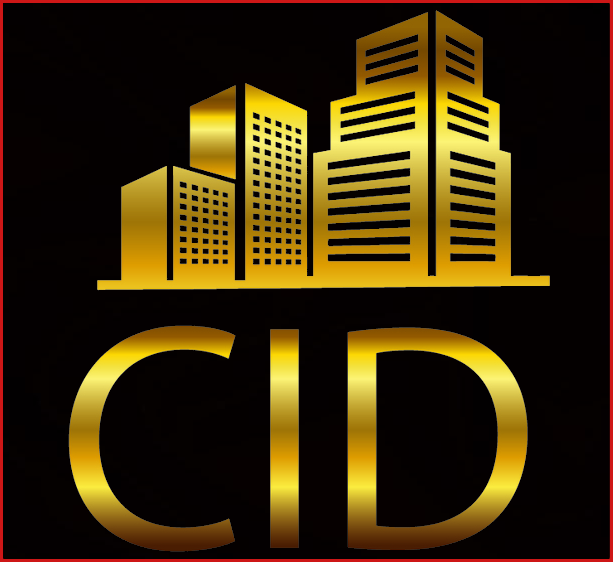 The CID exists to unite those involved in the commercial and investment real estate business; to foster knowledge, education, integrity, professionalism and quality workmanship in this field of real estate; and to encourage the exchange of specialized information among the members. The CID hosts quarterly luncheon meetings with prominent area speakers on topics of interest to the commercial real estate community. The CID Board of Directors meets monthly. The CID originated the "TRENDS in Baton Rouge Real Estate" seminar attended by over 500 participants each year making it the most successful real estate event in the Baton Rouge metroplex. The TRENDS Seminar is overseen by the TRENDS Steering Committee. In 2001 the GBRAR CID established LACDB (Louisiana Commercial Database) which is an Internet browser-based commercial data sharing system. It has a private side available only to LACDB Participants and the public side that show information on properties listed by the LACDB members. This system has developed into a statewide commercial property database. 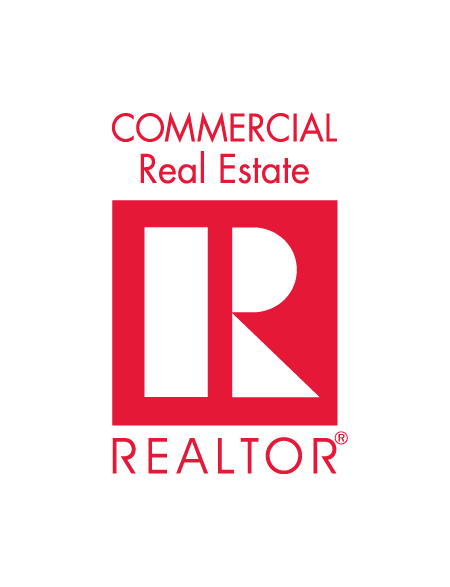 Becoming a member of CID puts you in touch with the heartbeat of commercial and investment real estate activity in the Baton Rouge metro area.